SatRdays are R-focused conferences that are held on Saturdays. They happen all over the globe, and are organised by local community leaders to help and grow the local community. There is a big emphasis on making these event accessible - by not requiring time off work, by not costing more than a days wages, by being supportive of new community members or leaders. 2. WHERE ARE SATRDAYS HELD? SatRdays are held all over the globe. You can see where events are happening – both confirmed and still in the words on our event page. The R Consortium helped us setup and continue to support us. The Consortium is filled with companies doing great things for or with R. They’re investing in growing the community and the support for the R language. Other fine companies are also getting involved by sponsoring or supporting local events. 5. HOW CAN I ORGANISE A SATRDAY? If you’d like to rganise a satRday read about whats involved via our knowledgebase or come talk to us on Slack if you’d like to organise an event. 6. WHAT OTHER R EVENTS ARE OUT THERE? 7. 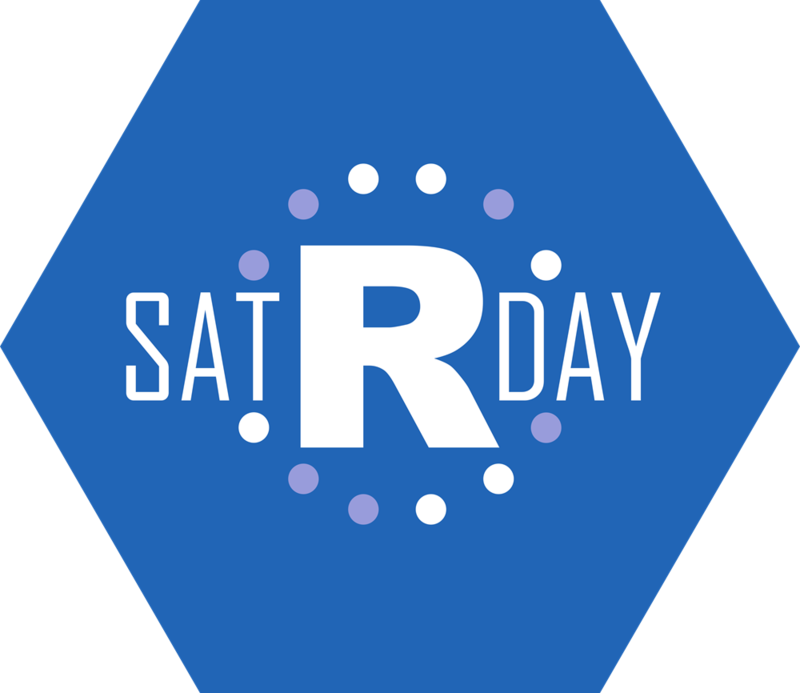 WHAT MAKES SATRDAYS SO SPECIAL? It depends who you ask! For some it’s the local organisers, others the ability to learn from great speakers in your own time, and for others it’s open platform for growing the community. In case you haven’t found the answer for your question please get in touch on Slack or Twitter.